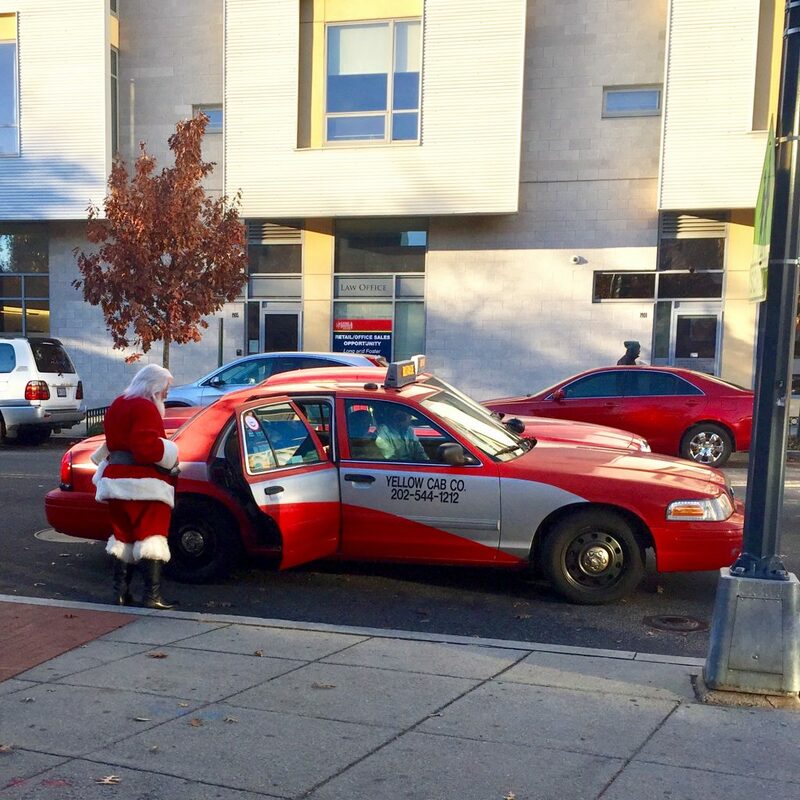 Thanks to Mark for sending this great shot from 14th and Florida Ave, NW. Your captions in the comments and winners (free PoP t-shirts, limited sizes left) picked Friday. If you find a caption particularly funny be sure to let me know in the comments so I can select a reader pick too.